Why Choose the Veteran Services Program? No matter in what context you connect to veterans—psychology, social work, counseling, human services, education, organizational leadership, business, the health professions—this program will help you become more effective. You will gain a greater understanding of military structure and history. You will explore cultural issues facing returning veterans. You will survey programs and services available through both governmental and non-profit sources. You will learn how to help veterans navigate the transition to civilian life. The Veteran Services minor requires just 18 credits and can lead you to a lifetime of significant service as an ally and advocate for men and women to whom our nation owes a great debt. Wright State University engages nearly 1,000 military-connected students every year. Military Advanced Education has awarded Wright State the designation of a Top Military-Friendly University for six consecutive years. Wright-Patterson Air Force Base-affiliated personnel and their dependents are eligible for a special scholarship program. 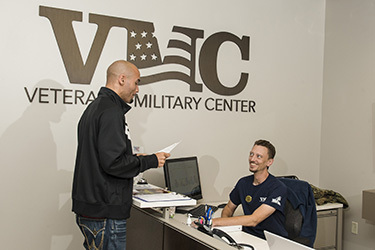 Our state-of-the-art Veteran and Military Center and its dedicated staff offer GI Bill expertise, free counseling, advising, and tutoring for veterans, active-duty personnel, and their families. Visit the Veteran and Military Center to learn more about what we can do for veterans. Bridget Federspiel, a Wright State graduate (M.A., history), is a 24-year veteran teacher currently employed by Dayton Public Schools. She has collected more than 400 oral histories for the Library of Congress Veterans History Project since 2005 and has won numerous awards and grants for this work. Federspiel also taught the inaugural Veterans Voices Oral History course in 2014. She has received several teaching awards, including the Ohio Department of the Veterans of Foreign Wars High School Teacher of the Year (2014). Since 2008, she has served as the Youth Coordinator for the Dayton Council on World Affairs. Bruce LaForse teaches Great Books courses on a range of topics, including war memoirs from ancient Greek history to modern times. He also teaches Latin and Greek language, Greek and Roman cultures, and warfare in ancient literature. At Wright State, he has received awards for excellence in teaching general education courses as well from the Writing Across the Curriculum Program. At the University of Mississippi, he received the Frank Frist Award for service to students. 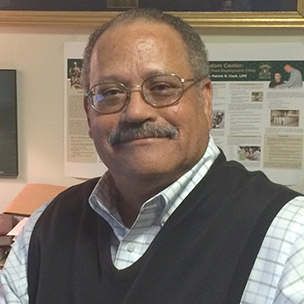 He has taught as an adjunct at Loyola University, Chicago, and a visiting assistant professor at Mississippi. 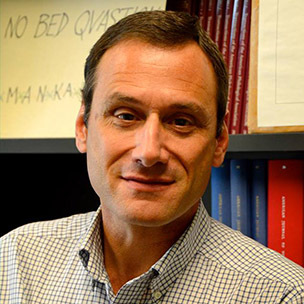 Since 2011, he has been the director of the College of Liberal Arts Liberal Studies Program. 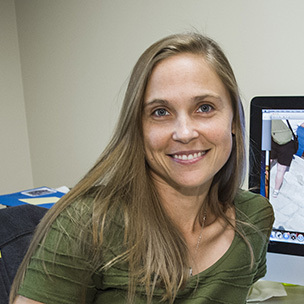 Gina Oswald has a master’s degree in rehabilitation counseling and a doctorate in special education with an emphasis in rehabilitation and transition. 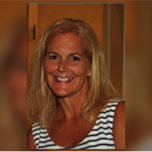 She has worked for the Stark County Board of Developmental Disabilities, Kent State University’s Center for Innovation in Transition and Employment, Ohio Rehabilitation Services Commission (renamed OOD in 2013), Maryville University, and Wright State University. Oswald currently directs the undergraduate program in rehabilitation services and the Transition to Work endorsement program. She is a Certified Rehabilitation Counselor and Licensed Professional Counselor (Ohio). Retired Lt. Col. Bill Wall is a 30-year veteran of the Air Force and Army. An internationally recognized leader in the field of disaster and military related clinical traumatology, Wall has trained hundreds in the treatment of traumatic stress. During his Air Force career, he served as the mental health deputy flight commander at Wright-Patterson Air Force Base and the chief of behavioral health for Air Force Materiel Command. He was deployed in 2004-2005 as a combat stress team commander for Operation Iraqi Freedom and learned firsthand the dynamics of combat stress and its relation to PTSD. Wall has been the social work ambulatory programs coordinator and manager for the Freedom Center, Dayton VA’s Operation Enduring Freedom, and Operation Iraqi Freedom Post Deployment Clinic since 2007. He is a board certified licensed clinical social worker/trauma therapist and serves as clinical director for the Southwest Ohio Critical Incident Stress Team.